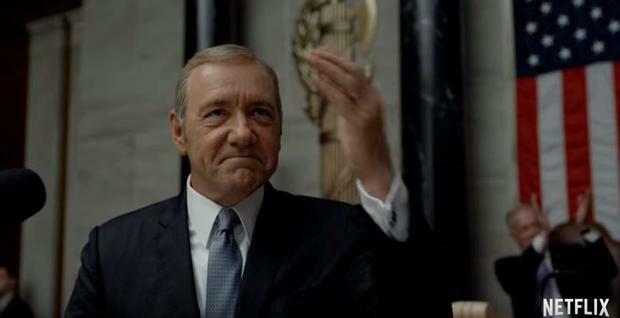 House of Cards producers investigated a complaint about Kevin Spacey's behaviour on set during the hit Netflix drama's first season. Filming on the final run of the series, in which Spacey plays the disgraced President of the U.S.A, was halted earlier this week following allegations of disturbing behaviour made against the actor by Anthony Rapp, who claimed he was just 14 when the Oscar winner pinned him down on a bed in his apartment in 1986. Spacey quickly apologised for his drunken behaviour via Twitter, insisting he had no recollection of the incident. He used his apology to confirm the fact he is gay. Now House of Cards producers at Media Rights Capital and bosses at Netflix have confirmed there was at least one investigated incident with the Oscar winner on the set of the political drama. MRC executives have offered cast and crew the opportunity to report misconduct on the set via an anonymous complaint hotline, while "crisis counsellors" and "sexual harassment legal advisors" are now available. And the producers have revealed there was one complaint made against Spacey, dating back to the show's first season. A spokesman says, "During our first year of production in 2012, someone on the crew shared a complaint about a specific remark and gesture made by Kevin Spacey. Immediate action was taken following our review of the situation and we are confident the issue was resolved promptly to the satisfaction of all involved." MRC executives have also confirmed reports suggesting Spacey underwent a session on inappropriate behaviour: "Mr. Spacey willingly participated in a training process and since that time MRC has not been made aware of any other complaints involving Mr. Spacey," the statement continues. Netflix bosses have also released a new statement, which reads: "When the allegations broke about Kevin Spacey on Sunday night, in conjunction with MRC, we sent a representative to set on Monday morning. Netflix was just made aware of one incident, five years ago, that we were informed was resolved swiftly." Meanwhile, CNN reports eight anonymous employees and former employees from the House of Cards set have come forward with claims about the actor's alleged "predatory" behaviour. 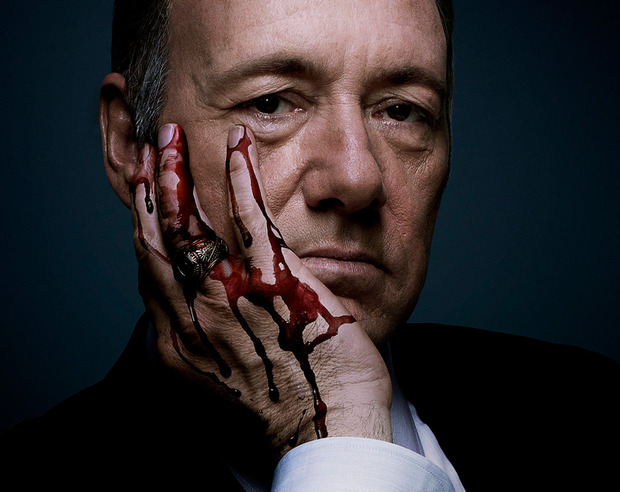 A former production assistant claimed Spacey sexually assaulted him during one of House of Cards‘ early seasons. He reportedly cornered another assistant in a trailer on the same day and made inappropriate contact with him, while another former crew member claimed Spacey made sexually-charged comments on set. Late on Thursday, Spacey was dropped by his talent agents at CAA, while his publicist, Staci Wolfe, also announced she was parting ways with the Oscar winner.